Thanks to everyone for coming to our Vogon Poetry Reading on Selenium testing on June 27th. As a follow up to that fast-paced introduction, here are a few helpful links to get you started creating your Selenium tests. 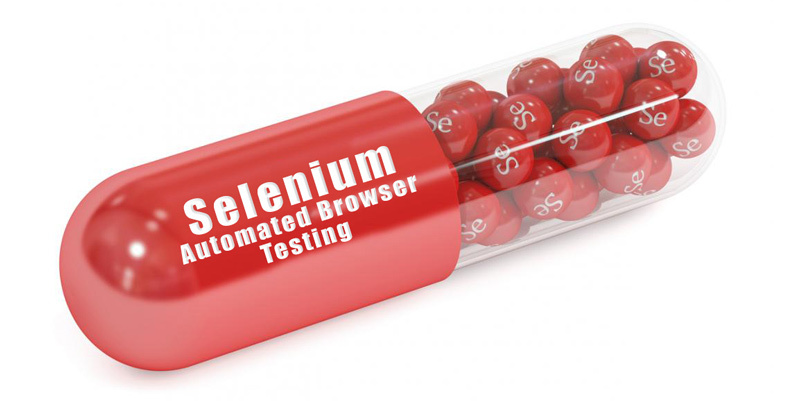 SeleniumHQ – This is the home of all things Selenium. Sauce Labs: Getting Started with WebDriver in C# Using Visual Studio – This is a great step by step guide for getting your first Selenium test up and running in Visual Studio using C#. Automate the Planet: 10 Advanced WebDriver Tips and Tricks Part 1 – This site has several tips and tricks for using the Selenium WebDriver. We covered many of these quickly during our Vogon Poetry but here they are as a nice reference. As your tests get more advanced, you will find many of these tricks necessary. Plus, this site has numerous other helpful articles about using WebDrive. Be sure to check them out as well. Appium – If you need mobile testing Appium allows for that. This is a good place to start.